Cel: Wypracowanie funkcjonalnych i efektywnych form organizacji i współpracy między jednostkami samorządu terytorialnego Król Norwegii (Rząd) może zaaprobować: Inną formę organizowania i realizacji zadań publicznych przez jednostki samorządu, niż określono w ustawach i rozporządzeniach Inny podział zadań między rządem, powiatami i gminami Inne niż obowiązujące powszechnie rozwiązania w zakresie monitoringu realizacji zdań Ograniczenia: Fundamentalne zasady Ustawy o Samorządzie Terytorialnym Kluczowe procedury z Ustawy o Samorządzie Terytorialnym Procedury które zabezpieczają prawa pojedynczych obywateli I heard that you are curious about our Act on Experiments, as we in speaking language call it. The Norwegian title of this act defies translation into english….. In norwegian a direct translation of “forsøk” would be something like “trying something out” or experimenting - which actually describes the intention very well – but it would’nt sound very good in a title of an act, so the title is slightly more formal…. The purpose of this Act is through pilot schemes to develop functional and efficient forms of organisation and operation in public administration, and an appropriate division of duties between public administrative bodies and between public administrative levels. Particular weight shall be placed on improving the public provision of services to citizens and on bringing about the best possible use of resources. In the case of a pilot scheme that includes any popularly elected body, weight shall also be placed on the promotion of good democratic forms of government. The government has the power to approve applications for pilot schemes. What has to be approved is the deviation from existing/current acts and regulations. Approval may be given for a four year period. It may be prolonged for two years. When the evaluation is positive, and it is planned or has been decided to implement reforms in accordance with the pilot scheme, the period may be prolonged until the reform comes into effect. As the slide shows, the King is not free to approve any deviation what so ever; it is positively defined in the act which deviations from existing rules that can be accepted. And in addition it is explicitly stated that deviations from rights and duties for private individuals can not be approved. To replace the provisions from which deviation is approved, there shall be issued further rules for the conduct of the individual pilot scheme. These rules are laid down through bylaws (norsk: vedtekter) which shall be subject to the approval of the King. Applications to carry out pilot schemes that has been approved on the basis of this act: Directly elected mayors. (According to the local government act the mayor is elected by the municipal council. ) Unitary county: Integration of the County (publicly elected) and the County governor (state representative at regional level). 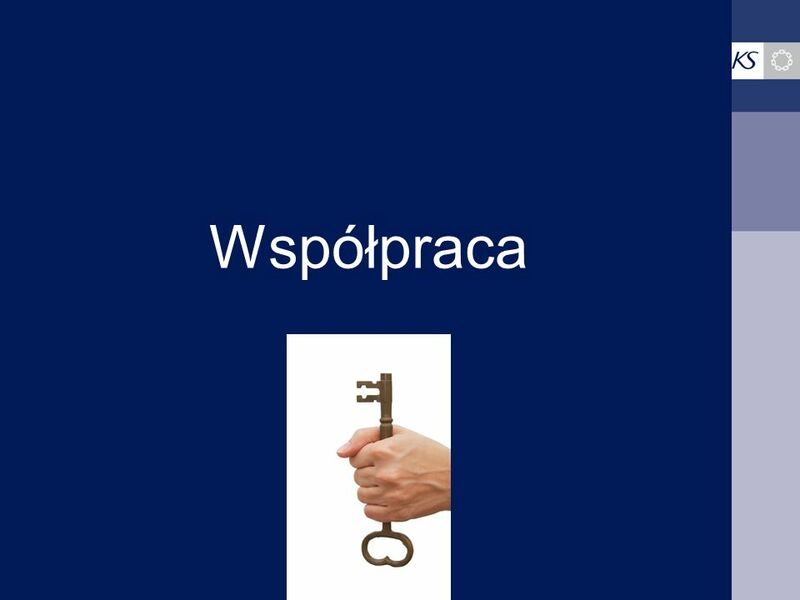 Pobierz ppt "WSPÓŁPRACA MIĘDZY JEDNOSTKAMI SAMORZĄDU TERYTORIALNEGO Ms"
BT, oktober Współpraca międzysamorządowa na przykładzie gminy Fosnes Bjørg Tingstad Burmistrz Fosnes Norwegia. Międzygminna współpraca w powiecie Nord-Trøndelag. Historia, doświadczenie i wezwania Roald Huseth Dyrektor Wydziału współpracy z jednostkami samorządu. Grupa Wymiany Doświadczeń z zarządzania transportem miejskim moderator: dr Michał Wolański Katedra Transportu Szkoły Głównej Handlowej Doskonalenie zarządzania. Wymiar miejski polityki spójności Zintegrowane Inwestycje Terytorialne Piotr Siewierski Ministerstwo Rozwoju Regionalnego Łódź, 7 grudnia 2012.